You can't conceive an operating system in perfect conditions without a great malicious software detector. 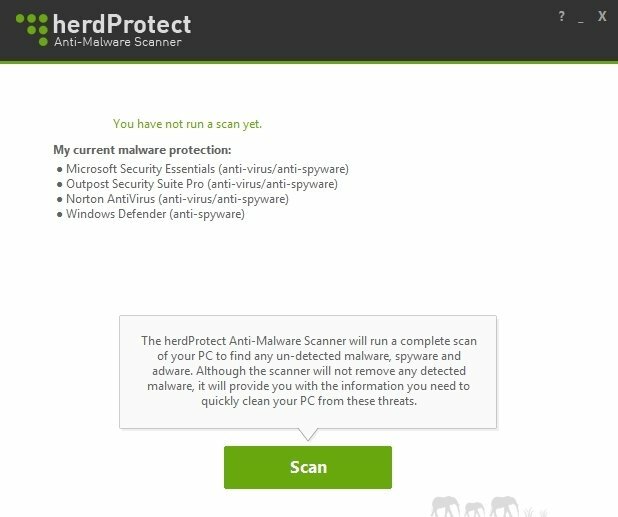 This is precisely what herdProtect is, a malware detector that will help you to protect your computer against any threat that may be lurking. 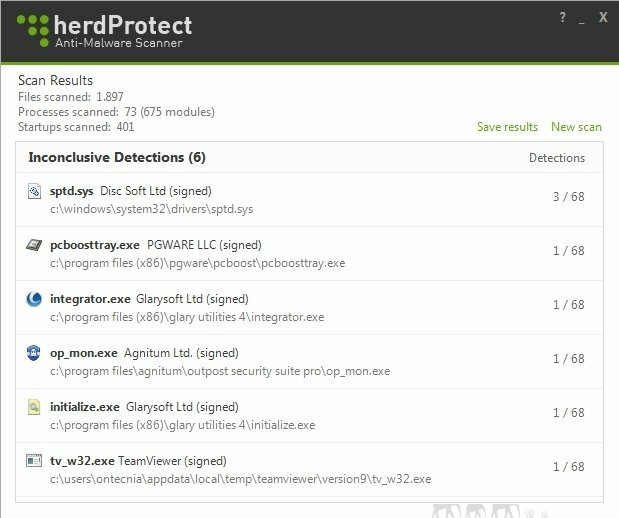 herdProtect detects malware, spyware and adware threats making use of more than sixty of the main online detection scanners. And all the latter, without effecting the performance of your computer or your resources as the scanning engine is located on the cloud. The most trustworthy diagnosis for your computer. Analysis of the processes started by the operating system by the main antimalware scanners. No additional software needs to be installed. Doesn't interact with any program installed on the computer. 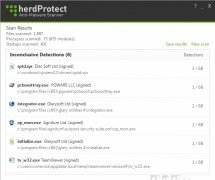 Scanning your computer with so many different engines could mean an almost eternal task in certain cases. Then, how can we make this task faster, without the user even noticing? 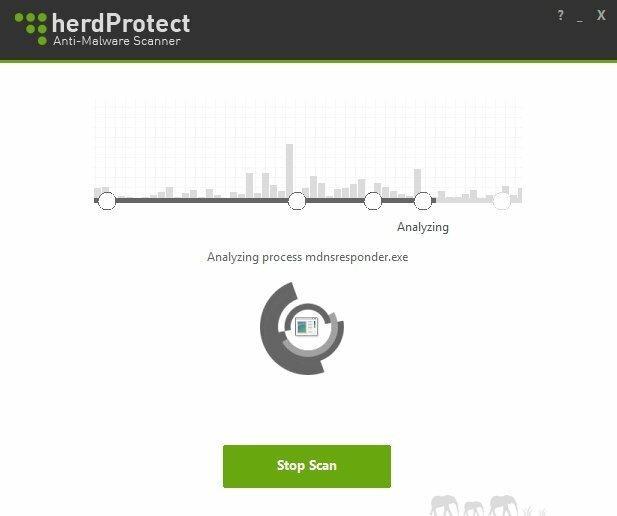 Well, with the herdProtect system, that consists in taking a snap of all the processes started on the computer and sharing it online with each one of these scanners, that analyze and send the result back to the program. 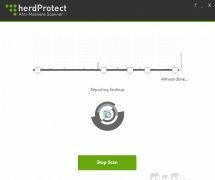 With herdProtect you'll have an extra line of defense for your computer, without affecting its resources.